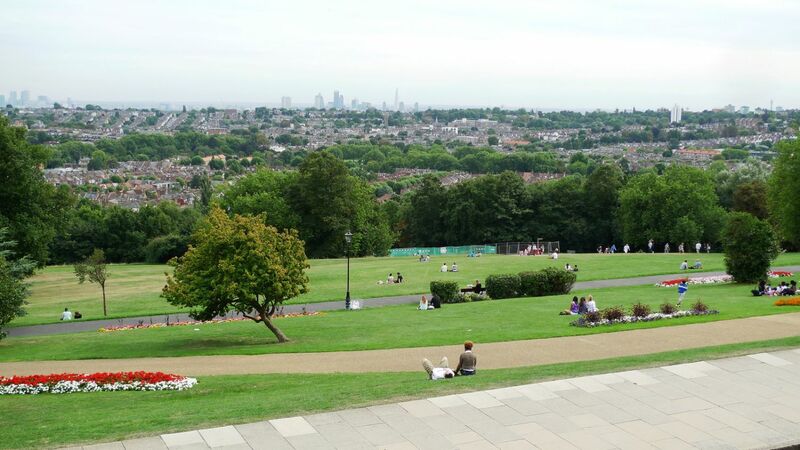 Alexandra Park Branch is one of the largest branches in Haringey and it has grown considerably since Jeremy Corbyn was elected leader of the party. We have members of all ages and although there are inevitable differences of opinion within the group we are all fully committed to working together in order to achieve a Labour government at the next election. We have monthly meetings at which policy is discussed. We often arrange for a speaker to discuss local issues and these have included our MP Catherine West and local Labour councillors.